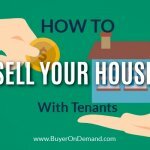 Choosing the traditional route to sell your house? Follow these 5 steps below! Once the home inspection has been completed, the potential buyer will likely want to negotiate any items that popped up on the inspector’s report. You will need to fix these items or provide a credit for the new homeowner to be able to make the fixes on their own. 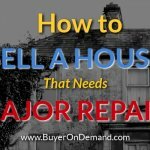 Negotiated repair costs can have a huge effect on your final sale price for the home. 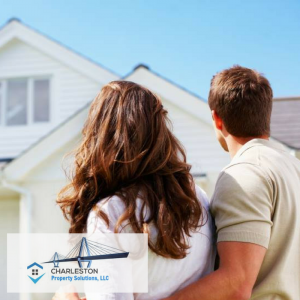 With a direct sale to Charleston Property Solutions, LLC, you don’t have to make any repairs or worry about the price being negotiated. With a direct sale, selling your house is a much simpler process. Charleston Property Solutions, LLC would love the opportunity to make you a direct offer on your property right now! 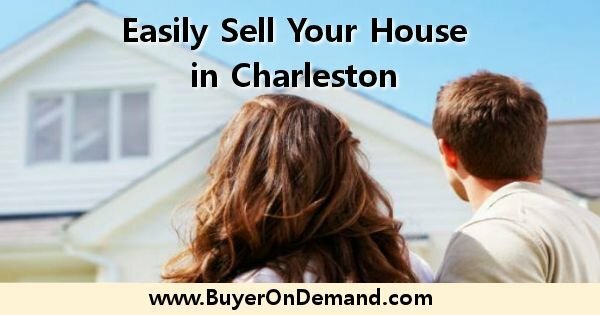 We can close fast and are interested in all properties in the Charleston area! Get an offer now and close in days, not months! 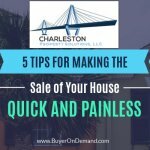 If you are getting ready to sell your Charleston house, consider a direct sale vs. selling the traditional way. 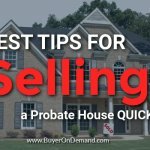 Many times a direct sale may be the fastest way to easily sell your house.